Matthew Hoggard is available to book for your special event – we work in direct association with Matthew Hoggard’s representative as a booking agent for him. Matthew Hoggard MBE is regarded as one of the most successful cricketers to have played for England, having been part of the inspired 2005 Ashes’ winning side. Retiring in 2013, Hoggard was the captain of Leicestershire CCC from the 2010 season onwards, coming from his boyhood county Yorkshire. 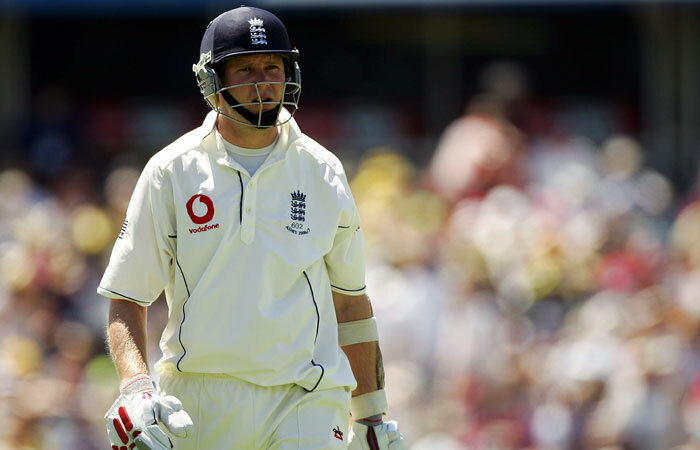 Achieving 93 England caps throughout his career, he was awarded the ‘Wisden Cricketer of the Year’ in 2006. A wonderful sports speaker, Matthew’s delivery of speeches is full of enthusiasm and passion for competition and peak performance, ensuring he is in constant demand as a guest personality. Under the guidance of Matthew Hoggard, Leicestershire won the Twenty20 Cup in 2011, propelling them to become the most successful short game team within England. His inspirational leadership skills translate into his ability as a cricket speaker, specialising in delivering talks as an after dinner speaker . England’s sixth highest wicket taker with 248 wickets during his 67 matches, Matthew Hoggard was released from Yorkshire 2009 and was quickly instated as the captain of Leicestershire CC. Being immediately awarded the captaincy displays the faith and confidence that Leicestershire held within Hoggard, again exhibiting his professionalism and stature within the world of cricket. 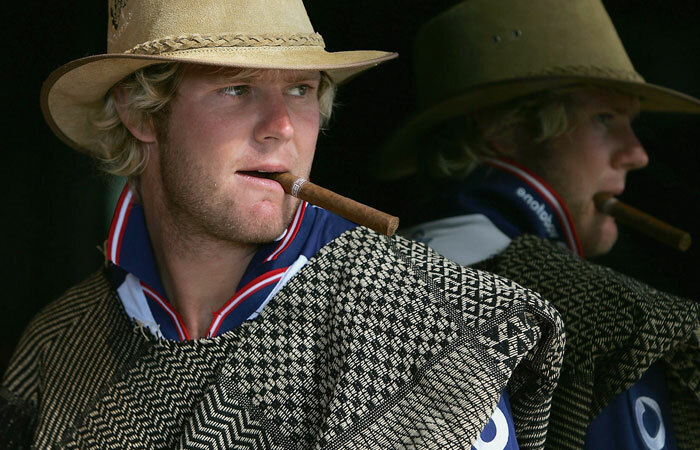 Life after cricket is proving to be as successful and exciting for Matthew Hoggard as ever, becoming a sought after commodity with global media and within the after dinner speaker circuit. Further loved due to his enthusiasm, his passion for the sport and his ability to connect with his team and the audience, Hoggard has found himself agreeing to media commitments with stations BBC, BT Sport and Sky Sports. Full of energy and enthusiasm Matthew Hoggard MBE offers a vast amount as a cricket speaker, conveying his enthusiasm and charisma through talks as an after dinner speaker . An admired professional, Hoggard is ideal for all events due to his recognisable stature, his charming nature and the way he enchants the audience to his every word. Contraband is the UK’s top booking agent, with amiable, attentive account managers who guarantee you the best deal possible. 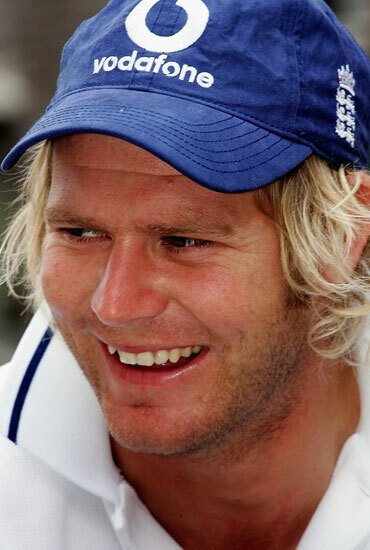 Contact us today if you would like to book Matthew Hoggard MBE to be the headline of your event! We as your booking agent are more than happy to help you create the most memorable moments with Matthew Hoggard MBE. Matthew was nothing short of phenomenal. The evening was a huge success for the club with 150 people attending, Matthew took the time to talk to everyone before doing the awards, including playing a quite exquisite cover drive with a spade across my arse, a moment that will forever live with me. His after dinner speech was outstanding, how he had everyone on the edge of their seats, truly captivating. I honestly can’t praise him highly enough, the bar has well and truly been set, the worry is that we will never top it. Matthew Hoggard was the perfect guest of honour at our dinner. Friendly, funny and entertaining. He was willing to help us in any way he could on the night which ended with his fantastic speech which was packed with laughs. Incredibly easy to deal with, he made our evening a wonderful success. I would wholly recommend him. It was great to meet Matthew at the annual dinner for our village cricket club, Burton Agnes. He was able to chat with our players and guests and his speech or his reflections on a career stretching from Pudsey to an MBE proved that success hadn’t spoiled him. You can take a Yorkshireman out of his county but success hasn’t taken the Yorkshire out of Matthew. Thank you for your assistance with the arrangements with Matthew for our dinner on Friday night. Could you please pass on my thanks on to Matthew as well. The night appears to have gone down as a success and I think in many ways down to Matthew who was a great speaker and guest. I would highly recommend him for future dinners.